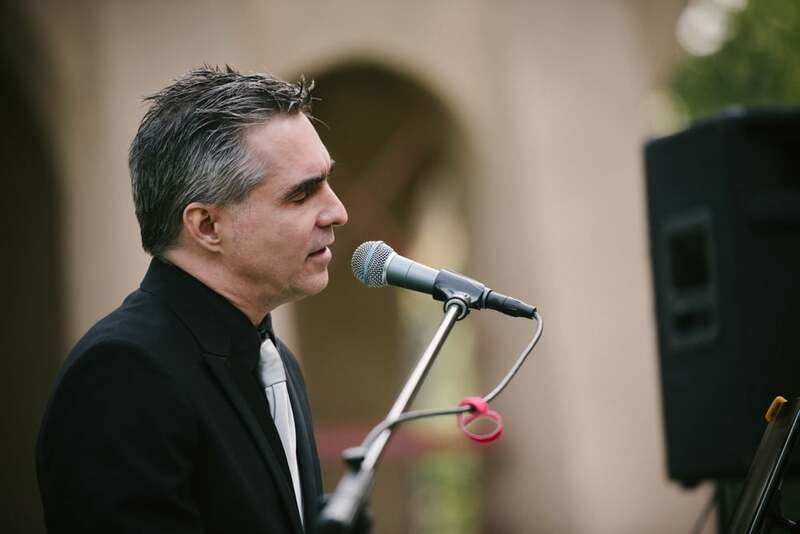 More Stars for Los Angles Vocalist-Pianist Guy! Weddings, Parties, Events-This Los Angeles Pianist/Vocalist Life Rocks! Los Angeles Pianist plays local weddings, parties, events! I love playing the piano and creating music for people. As a Los Angeles Pianist. Inspiration from one of Los Angeles’ Finest Pianists!! Los Angeles Pianist Inspritation for anyone! Share as Image creations. Los Angleles Pianist talks about recent cool weddings and what people did to make them unique! Cool people! : ) I played a bunch of Holiday songs for this young lady! : ) I love my “job”! Original song from a recent by Los Angeles Local Piano/Vocals mad man-Marc Bosserman. Los Angeles Wedding Ceremony Music-Yaaay! Love This Feedback! Two Songs Wedding Ceremony music. One Beautiful Wedding. Piano Vocals. Los Angeles.